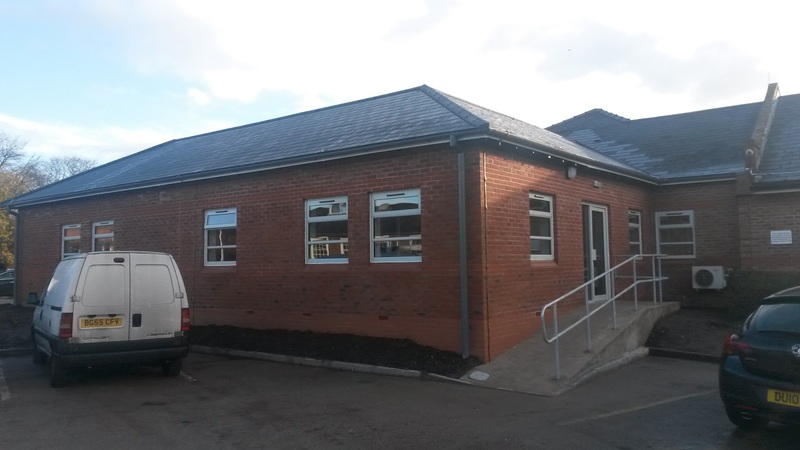 Bespoke Construction Services is delighted to announce the completion of works at Haywood Lodge, Stafford. 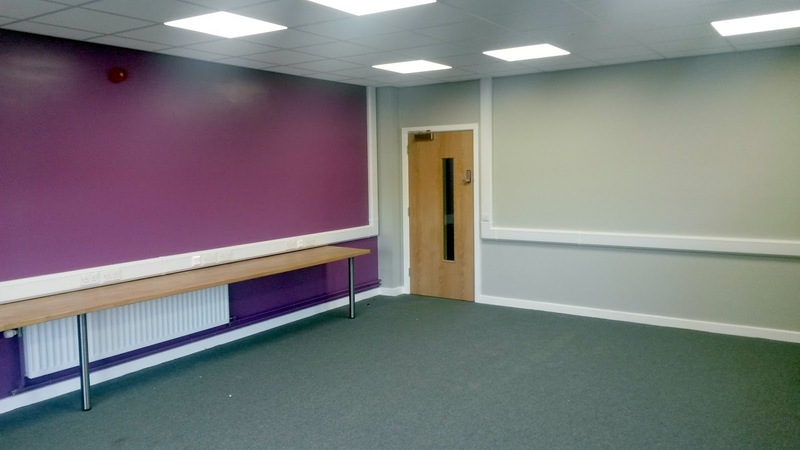 Situated within the grounds of St Georges Hospital, Phase One works involved the strip out of existing office accommodation, before converting the area into a secure observation unit. 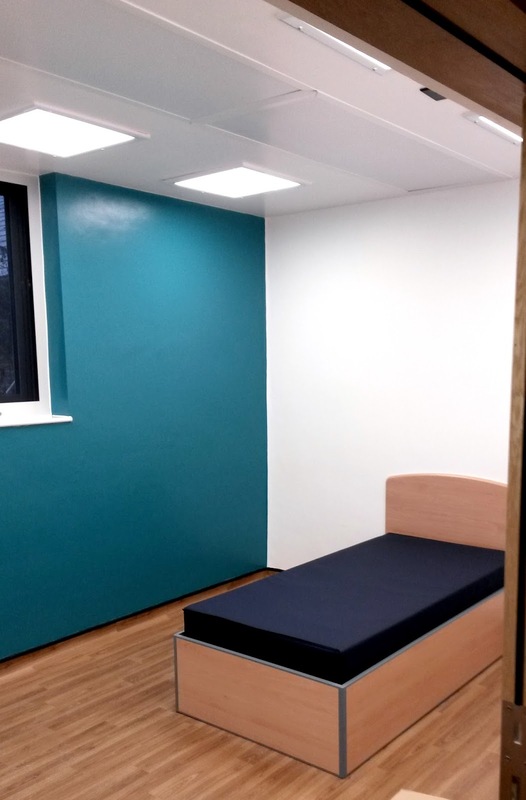 New partitions and ceilings, along with the installation of doors, joinery and specialist ironmongery, mean that this transformed unit has been completed to the highest standard possible, ensuring the comfort and well-being of NHS patients and staff. 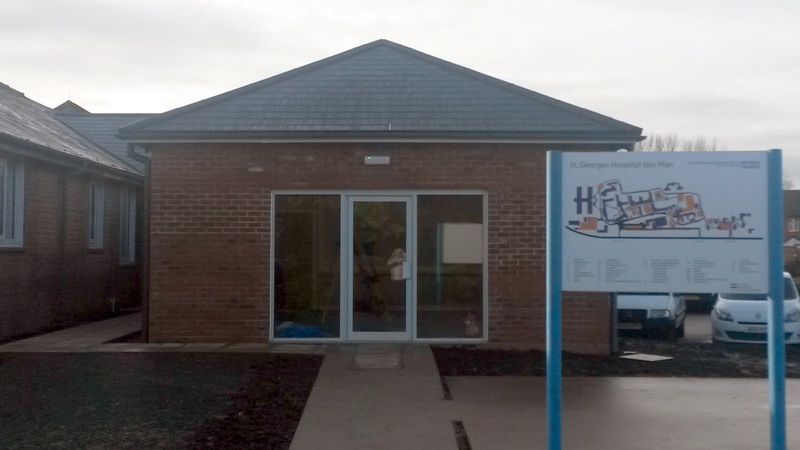 Following the completion of works at New Milton, this is now our second completed project for the National Health Service. With works currently on-going at Eastleigh and Hall Court, Telford, we are thrilled to be associated with this fantastic organisation and look forward to strengthening our relationship further.